Description Printed in colour. Size 38cm x 48cm (15" x 19"). 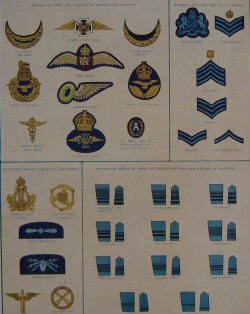 Who's who in the R.A.F.